When a robot is unused or becomes unusable, it can become an expensive liability. Repairing and re-deploying an existing robot can save tens of thousands of dollars compared to buying new. Also, by repairing legacy robots, additional savings may be realized at the plant level with reduced engineering time and controls hardware cost when interfacing to existing systems. ICR goes to great lengths to understand the customers’ requirements and will configure the robot with the needed software and hardware options. Our engineering and integration team can design, fabricate and install robot end effectors (EOAT) or assist with integration if needed. 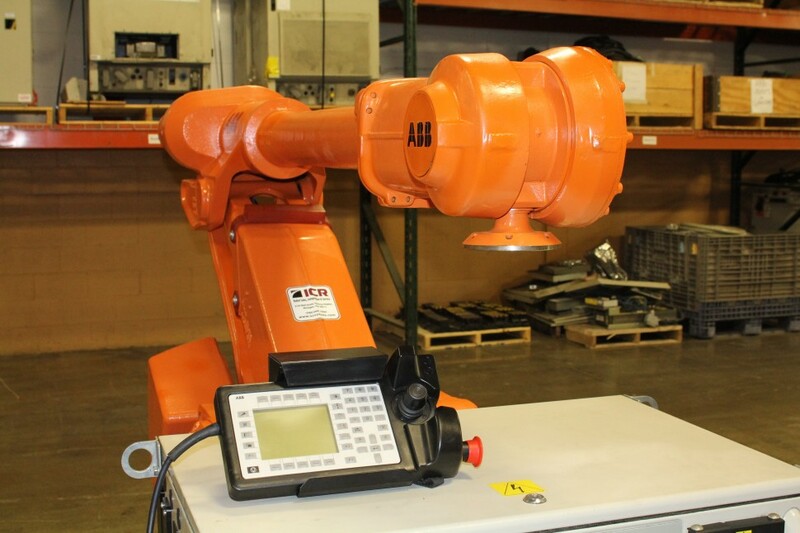 ICR technicians handle industrial robot refurbishment with precision care throughout the entire process. From the initial cleaning to the final coat of paint, the refurbishment process provides customers with a high-performing, dependable robot. When running a production line, safety is always a top concern. ICR’s technicians ensure each robot is reset to OEM specifications or greater after refurbishment. Refurbishing a robot is more than painting and replacing the lubricant. Being the customer, you need to ask questions about the process and when time permits visit the facility offering the service. ICR welcomes visitations and technicians are always available to provide answers to all your questions. Allowing an axis to run during a lubricant purge provides for a thorough grease exchange to occur. This process is far better than simply pumping grease in, until it’s clear at the exhaust port. We may use more grease than usual, but the end result allow more contaminates to be flushed out. 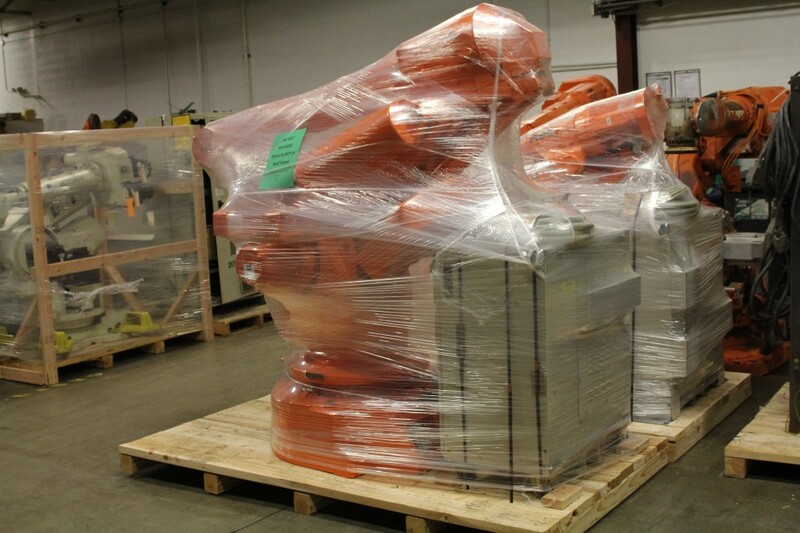 Our ICR Field Services team re-deploys industrial robots back into their respective production lines. We deliver robots safely and securely, install the robot, and train employees on basic programming and troubleshooting. ICR also offers tailored operations for production lines.